Tour the Okanagan’s beautiful wine country with one of our friendly, knowledgeable tour guides. We offer affordable daily wine tours from Kelowna, Penticton or Vernon. Your wine tour will include pick up and drop off at your local accommodation in one of our comfortable, air conditioned vehicles. We offer flexible tour start times between 10:00 a.m. and 3:00 p.m. We also include winery tasting and venue fees, a snack along the way and complimentary bottled water. Sit back and enjoy your journey through the breathtaking Okanagan Valley as we stop and sip spectacular wines at award winning wineries. We operate daily tours featuring the best wineries that the Okanagan Valley has to offer. Our fun filled and informative wine tours can be customized from a romantic private tour for two, to large corporate events, weddings and parties. Customized Penticton, Vernon & Kelowna Wine Tours are always available upon request. Let us help you plan your Stagette or Bachelorette Party! Ask about our Boat WineTours! We offer pick-up in Kelowna, West Kelowna, Vernon & Penticton. We are flexible and pick up at most Hotels, B & B’s, Campgrounds, Airbnb and Vacation Rentals. 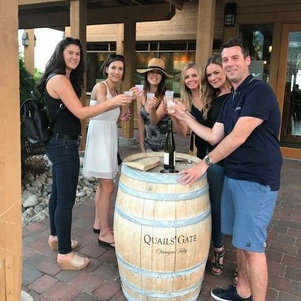 We offer a variety of Kelowna Wine Tours daily including our most popular tour, The West Kelowna Gallery of Grapes Tour. 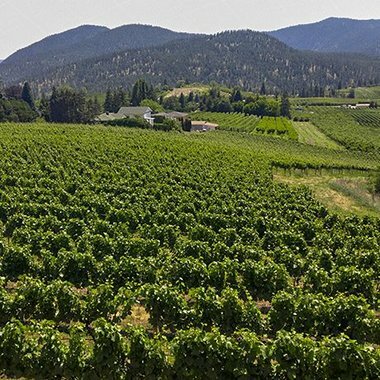 Enjoy a day of scenic wine tasting in the heart of the Okanagan Valley. We take care of the driving and the tasting fees plus some extras along the way. Sit back, relax and enjoy! 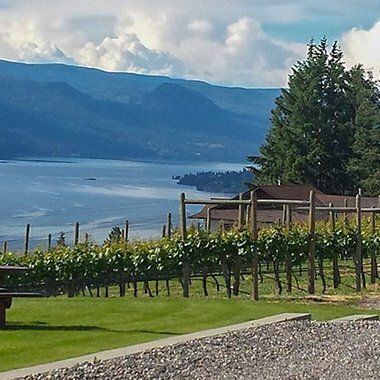 Head on a scenic journey South of Vernon to Lake Country to sip some fantastic wine while enjoying breathtaking views. Let us tour you through the beautiful countryside stopping at a variety of wineries to enjoy samples of their award winning wines. Also, try our Land & Lake Tour. Penticton is a great starting point for a wine tour. Whether you head North or South, you are surrounded by wineries. 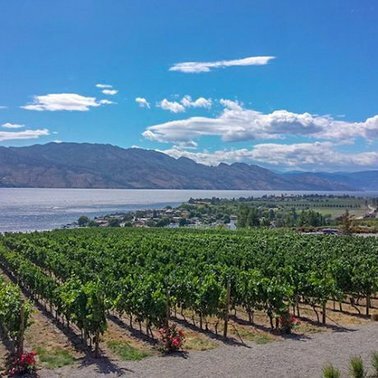 Enjoy the fun and funky boutique wineries of Summerland or head to Naramata for some amazing scenery. You can also head South to Oliver to visit The Wine Capital of Canada. Add a fun spin to your wine tour with a boat cruise on Okanagan Lake. Okanagan Wine Country by land and lake. Tastings at 3 or more wineries and a special one hour boat tour. Getting married? Congratulations! Let us plan a fun and fantastic wine tour for your Stagette or Bachelorette Party. We will make your Stagette Wine Tour a fun and memorable experience. A lunch stop can be added to any 4 hour or longer tour that starts before noon. We are happy to take care of the reservation for you. Afternoon tours will include time for a snack at a winery. Cost of lunch and/or snacks will be at your own expense (unless otherwise stated) and will be based on restaurant availability. Please feel free to pack your own lunch or snack to enjoy at one of the winery stops. Find out what is going on in the Okanagan for special wine events and Okanagan Wine Festivals.  Find out where we recommend to stay while you are in town. Kelowna is full of great accommodations. We are open all year round! Please contact us to find out what tours we are running in the off season. We offer transportation for your Christmas Party. We also have group wine tour options for your Staff Party.